BC Platforms, a world leader in genomic data management solutions, today announces that it has closed a $USD 10 million financing round. The round was led by Debiopharm Innovation Fund in conjunction with Tesi, and was supported by BC Platforms’ existing investors. BC Platforms is a world leader in providing powerful genomic data management solutions to address some of the biggest healthcare challenges today by leveraging the convergence of genomics and healthcare information technologies. 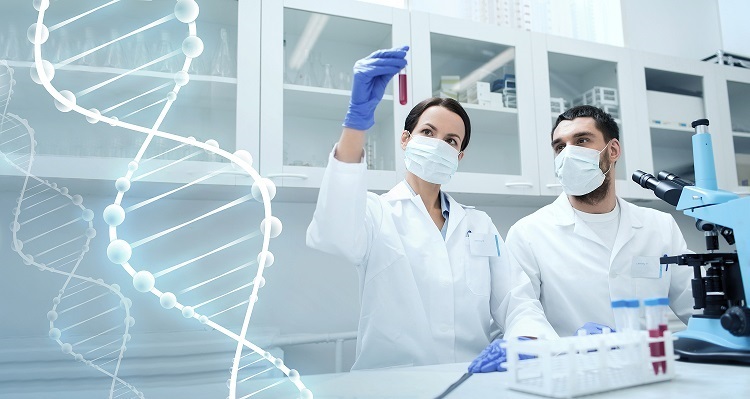 Our high performing genomic data management platform enables flexible data integration, secure analysis and interpretation of molecular and clinical information. BC Platforms' vision is to revolutionize decision making in drug development to bring clinical benefits to patients. Founded in 1997, the Company has a strong scientific heritage underpinned by 20 years of working in close collaboration with a network of leading researchers, developers, manufacturers and vendors. Part of Debiopharm Group™ – a Swiss-headquartered global biopharmaceutical group including five companies active in the life science areas of drug development, GMP manufacturing of proprietary drugs, diagnostic tools and investment management – Debiopharm Innovation Fund's mission is to invest in companies developing innovative therapeutics, diagnostics and smart data solutions that change the way we develop drugs and treat patients. Since 2008, the company has invested nearly USD 100 million and led 10 out of the 14 last investment rounds in its portfolio companies.